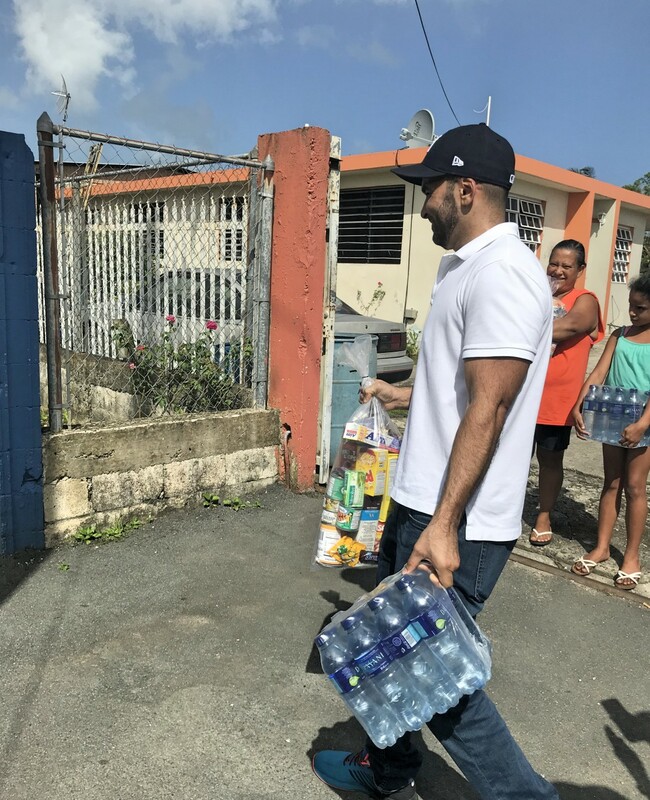 To help those who were the hardest-hit by Hurricane Maria, McV has created the McConnell Valdés Disaster Relief Fund to benefit the most vulnerable communities whose dire needs have not been met yet. In collaboration with the United Way of Puerto Rico and the Puerto Rico Community Foundation, two of the most important and long-standing 501(c)(3) charitable organizations in the Island, the firm has identified non-profit organizations in these devastated communities that will serve as distribution points for the residents of their communities of much-needed items such as water, non-perishable food, and hygiene and sanitation supplies. Our goal is to continue providing the communities this much-needed assistance on a regular basis. Every dollar raised by McConnell Valdés will go to purchase these articles and bring them directly to these communities throughout the Island. We started our efforts last weekend at the Cucharillas Sector in Cataño. 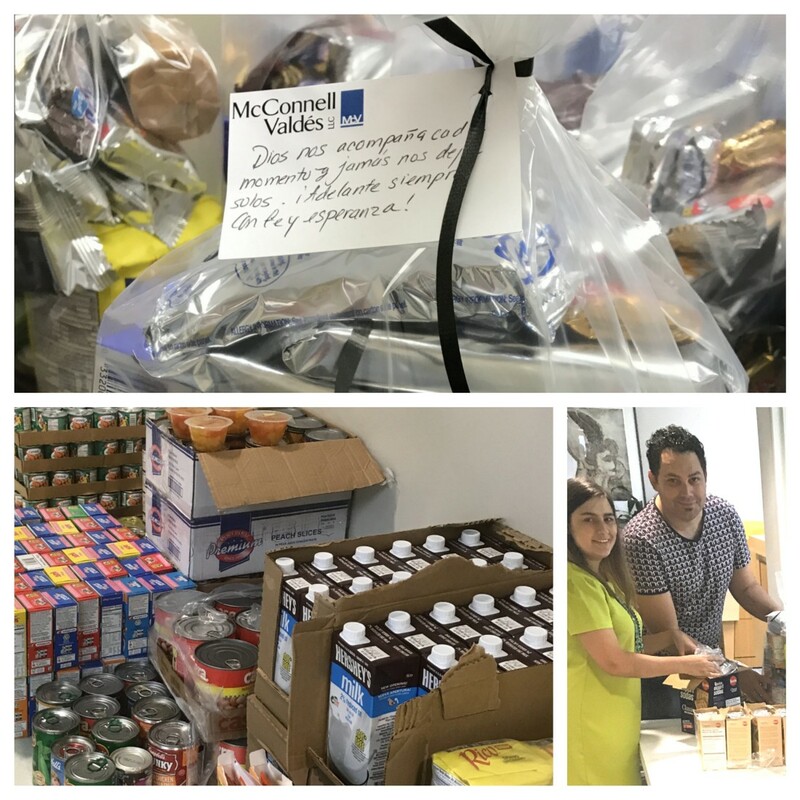 Our attorneys and staff distributed hot food, water and non-perishable items. 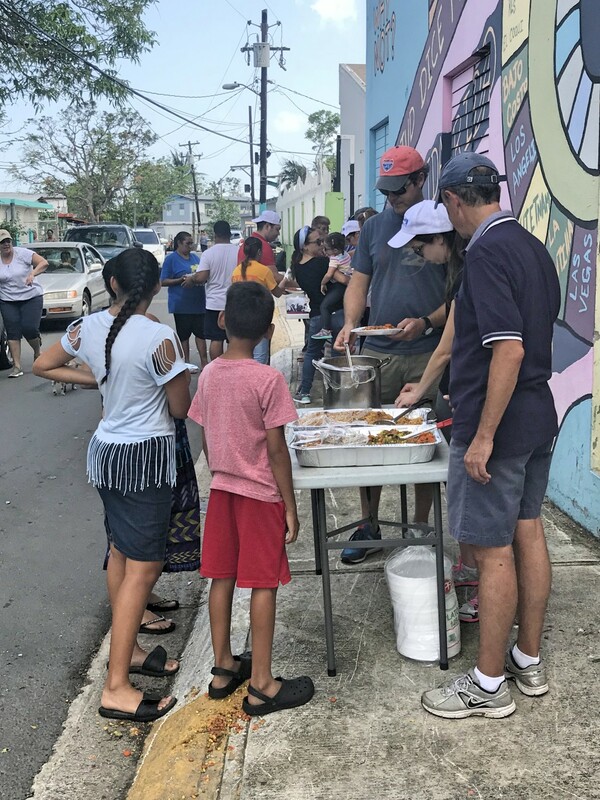 We also made a cash donation to the Asociación Pro Juventud Barrio Palmas de Cataño to subsidize the preparation and distribution of hot lunches to be served and distributed among 500 elderly, indigent and disabled people of the Cucharillas community. Besides the donations received from our attorneys and staff, we received donations from the Carlos Beltran Baseball Academy and Lex Mundi partner firms. If you are interested in making a donation, please contact our Managing Director Arturo J. García-Solá or Helen A. Salichs.